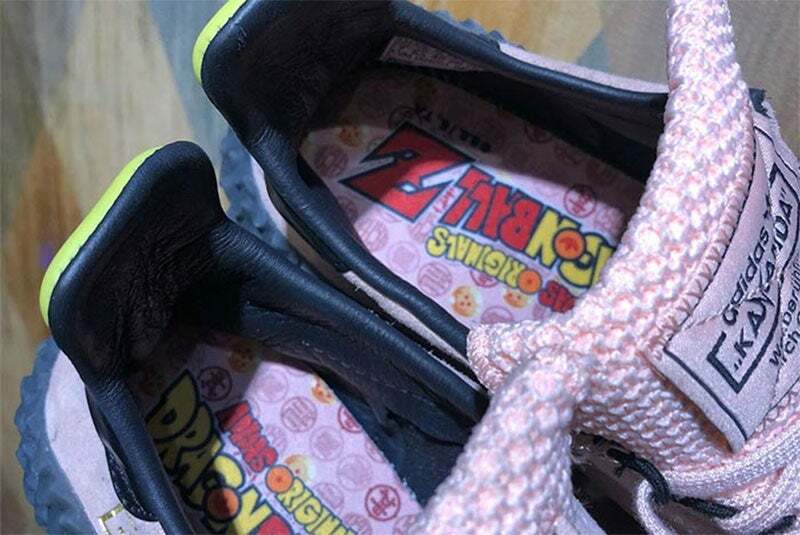 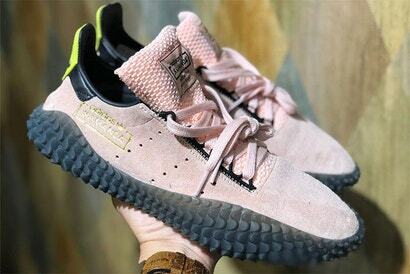 Having already shown Cell, Goku and Frieza, we’re now getting a proper look (via Sneaker Freaker) at a fourth shoe in Adidas’ upcoming Dragon Ball line, and this one’s all about Majin Buu. 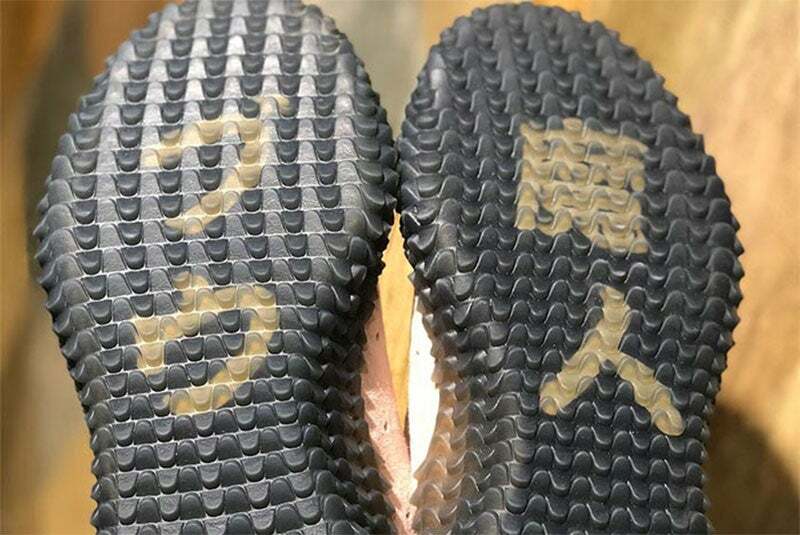 It’s a more restrained sneaker than the Goku one, which went to town with added flourishes like text and extra embroidery. 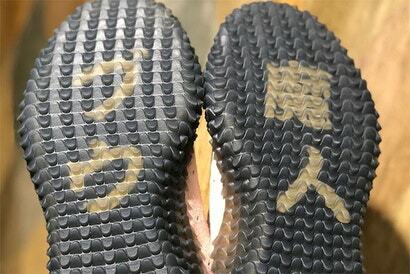 Here, the only difference between these and a regular pair of Kamandas is Majin Buu’s belt logo being replicated on the heel of the shoe and some text (which says “Majin Buu”) on the sole. 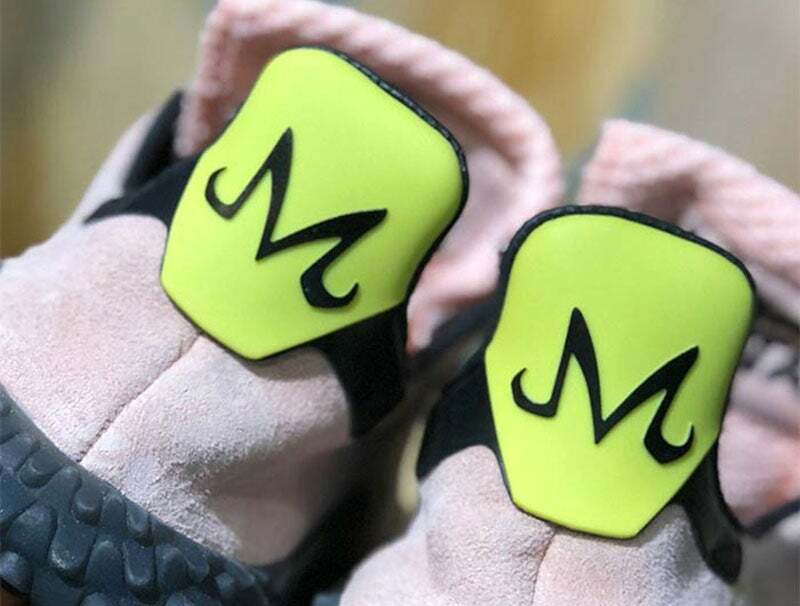 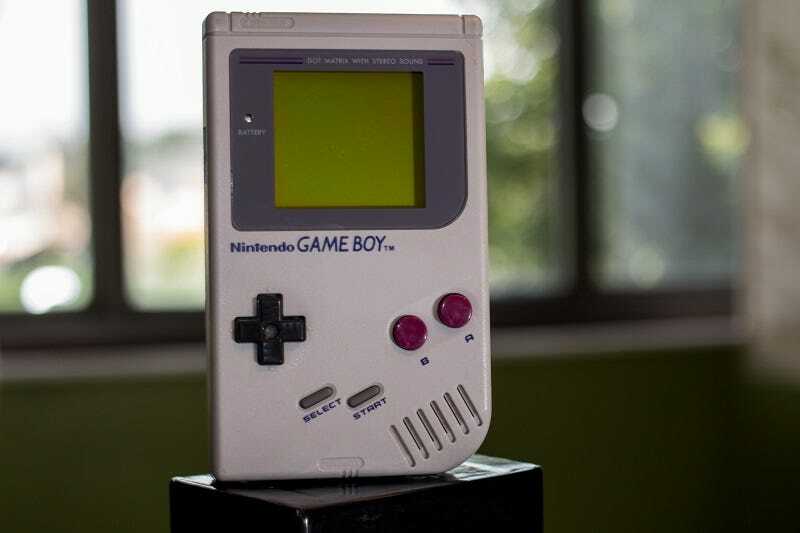 No word yet on a release date or price. 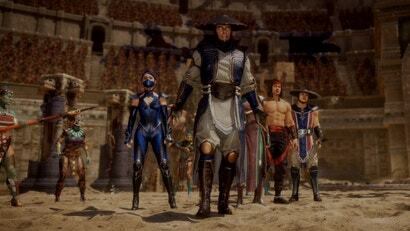 Gotta disagree with thepoetpyronius, these are the only ones in the collection which don't look hideous!